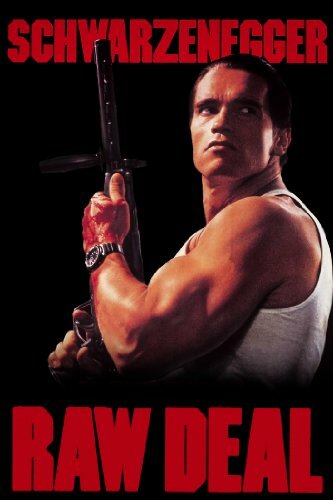 Guns of Hollywood scrutinizes the guns, action and 80s fashions in Raw Deal (1986). On this week’s episode Sam and I focus on the craptacular International Ordnance MP2. GOH 212 - Chinatown (1974) - Babes, water and dead bodies, it’s L.A. in the thirties. GOH 213 - The Raid: Redemption (2011) - We take a trip to Indonesia. GOH 214 - Walking Tall (1973) - The definition of badass!